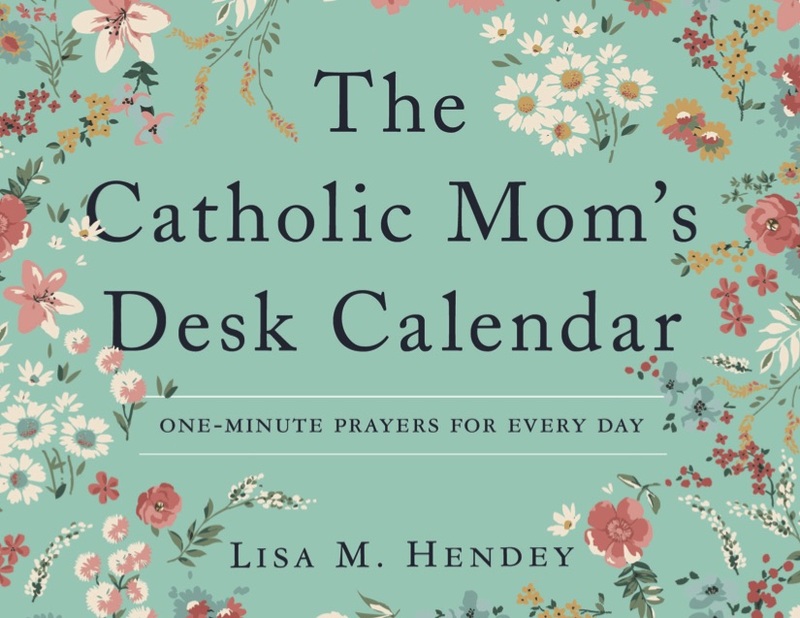 Every mom needs a daily spiritual lift, and this desk calendar is sure to provide one! For this project, I've collected Scripture verses, quotes from the saints, and other spiritual wisdom to help you walk through the liturgical calendar. Each day also includes my own quick prayers that will hopefully bless you even when you face a jam-packed day. I love the design of this perpetual calendar! 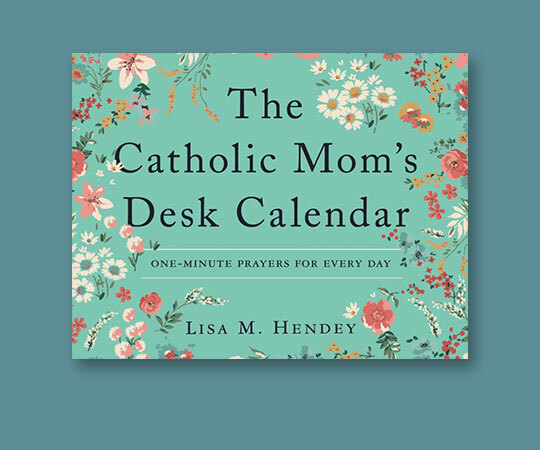 It can be used year after year and will make a perfect addition to any desk, kitchen countertop, minivan or nightstand.